BUY ALL THREE TITLES AND SAVE! 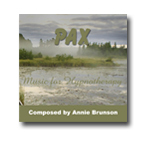 Have you downloaded the FREE Pax for Self Healing MP3? (Tibetan chimes every minute for 12 hand positions). Gongs sound every 2:40 minutes for 12 hand positions. Extra minute at beginning for practitioner to center. 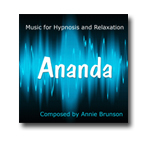 Music continues at end and increases in tempo to help bring clients to fully awake in a gentle way. Gently slows down during session for maximum relaxation. Gongs sound every 4 minutes for 12 hand positions. Extra minute at beginning for practitioner to center. 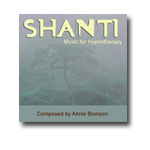 Music continues at end and increases in tempo to help bring clients to fully awake in a gentle way. Gently slows down during session for maximum relaxation.